The Art & Photography Foundation is committed to preserving and promoting Indian cultural heritage by connecting the arts to the community. 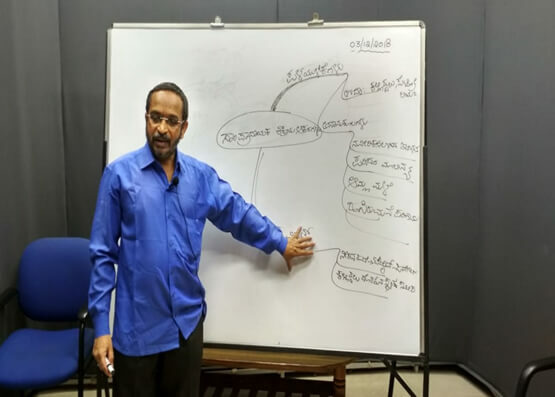 Its key project is the building of a Museum of Art & Photography (MAP) in Bengaluru. One of the objectives of MAP is to educate school children on Indian art and to appreciate it. The Foundation is supporting this initiative. 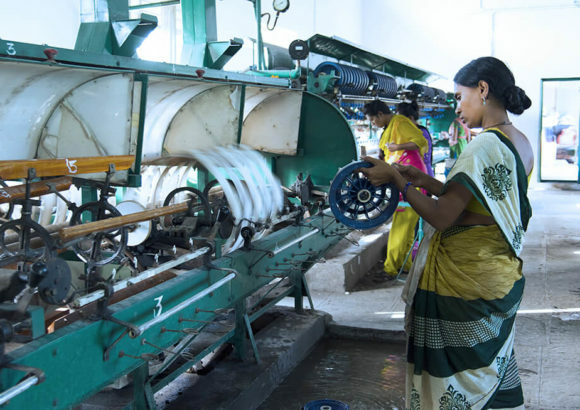 Kalinga Institute of Social Sciences (KISS) is a residential institute for tribal people based in Bhubaneswar, India. 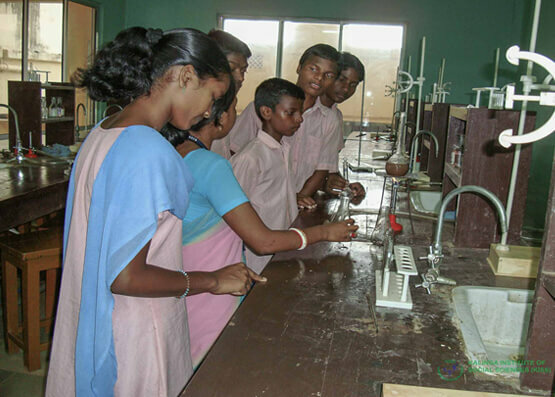 It provides accommodation, study, career development, and healthcare to 25,000 tribal students each year at its integrated residential campus in Bhubaneswar. The Foundation has extended financial support to this initiative. “Darshan” under the aegis of the Lala Chaman Lal Educational Trust for Boys and the Smt. 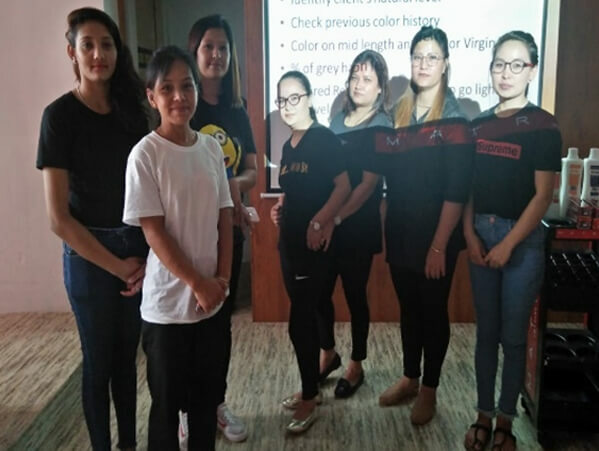 Bhagwan Devi Educational Trust for Girls, is a public charitable trust, looking after children with special needs related to speech and hearing impairment. 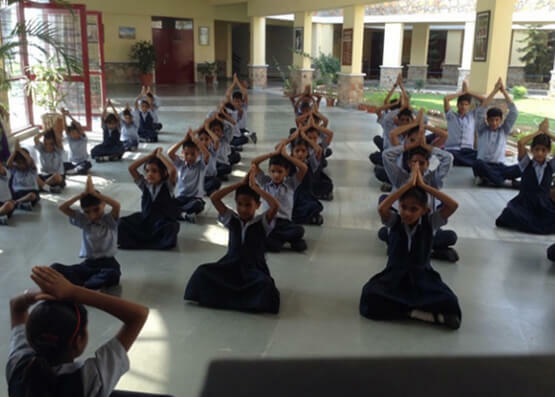 The aim of “Darshan” is to give these children a safe, friendly and happy environment, along with teaching in academics, special crafts and games. The Foundation is supporting this initiative. Bangalore Effective Education Task Force, BEET Force is in its 5th year. 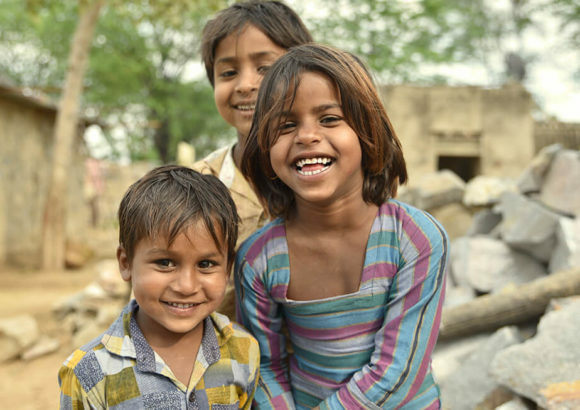 It is working with more than 100 partners to impact more than 10,000 children each year with effective education, bridge schooling, after school tuitions and livelihood skill training. BEET Force mainstreams more than 600 children back to schools in Bangalore, who were out of school last year. 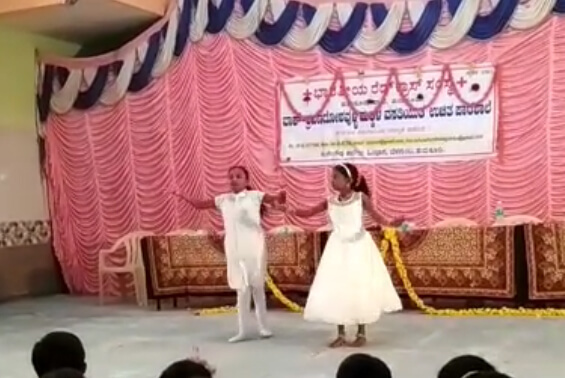 They celebrated their Annual Day, bringing together over 800 children, 400 parents, 150 corporate volunteers and 100 guests, with a spectacular show. Our flagship Virtual Classroom Learning Program (VC-LP) continues to grow and expand. 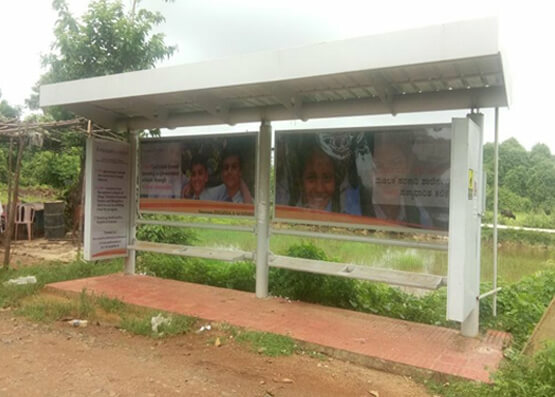 We now have 11 clusters of over 100 schools, across Karnataka. 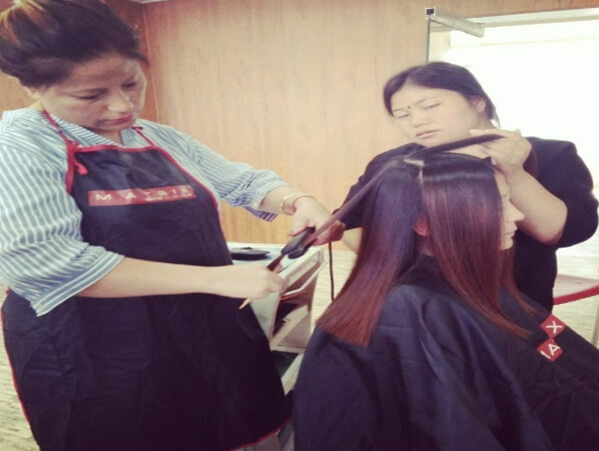 The midterm exams have concluded in October. The performance of the students is reasonable, given that this is the first year with the NCERT syllabus. The VC-LP revision sessions have commenced in right earnest and it is expected that the students should perform well in their finals. 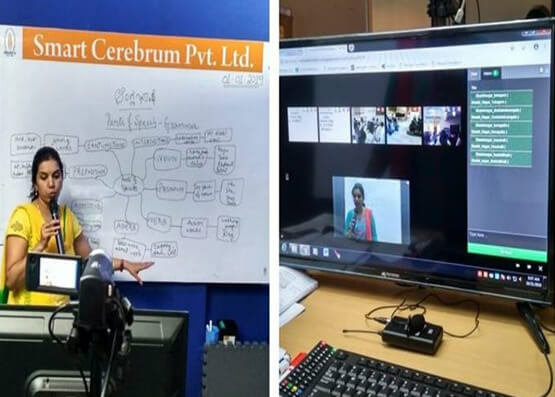 Smart Cerebrum is our new implementing partner in the VC-LP in the Kannada medium, operating from an independent studio in Bangalore, with 10 receiving schools connected. 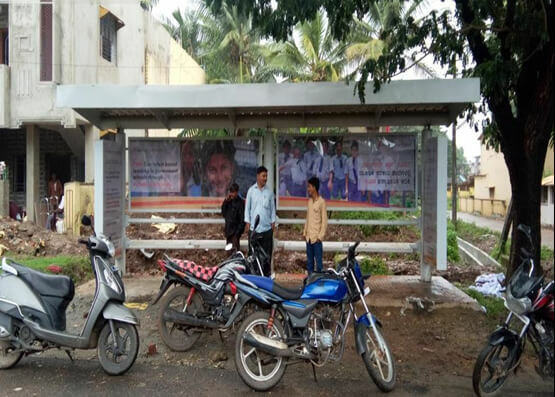 The cluster of schools are located at Devanahalli and Doddabalapur and tuition sessions commenced in October 2018 for students in Grade 10. Sessions for Grade 9 will commence in the new academic year. 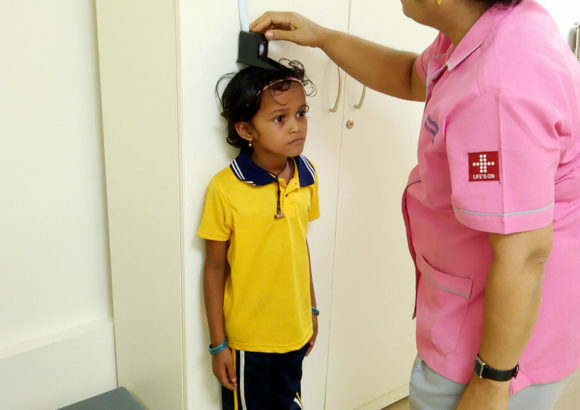 Special “group hearing aids” have been provided to children of the Red Cross Residential School (for speech and hearing impared), along with a speech trainer. The “group hearing aid”s amplify sounds, thereby enabling the students to hear better. 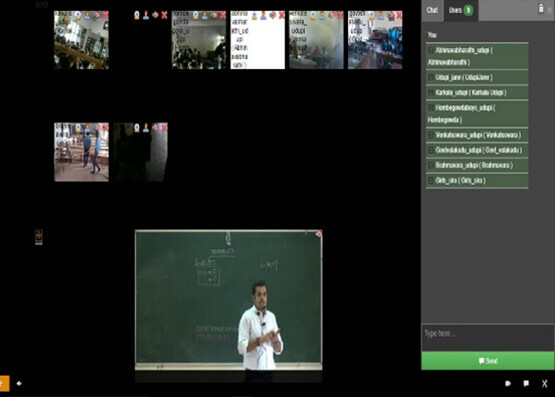 With the assistance of the speech trainer the students are learning to speak. 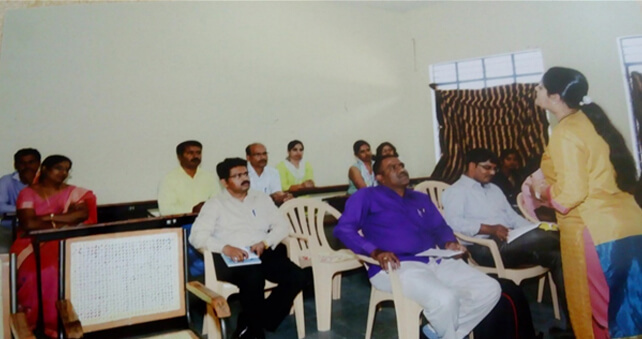 A Teachers Training program was conducted for the government teachers of our cluster schools, located at Bangalore. This was highly successful and the teachers have appreciated it. Another program was conducted for our VC-LP teachers of our Tumkur cluster. 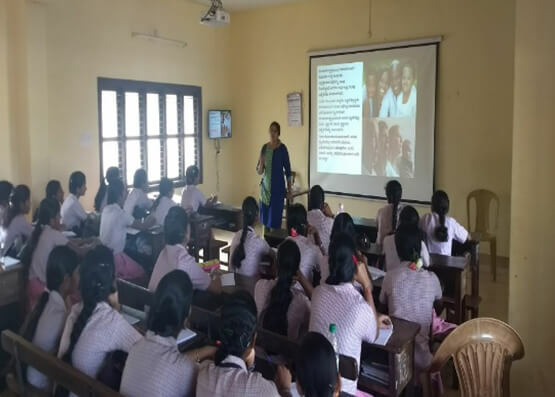 There was also a healthy discussion on the use of technology to teach concepts in the science subject and understanding how to teach the new NCERT syllabus. 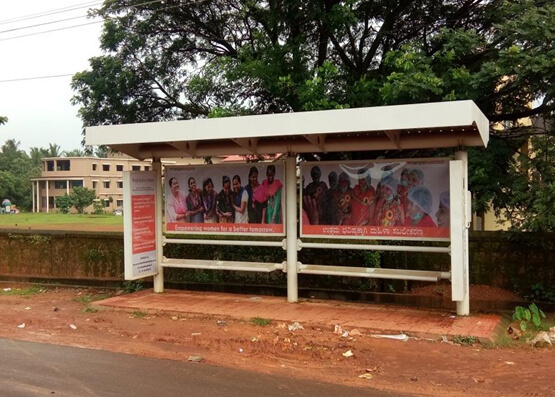 The Foundation, through Manipal Hospitals, and from individual donations, continues to financially support healthcare to the poor and needy. Some of the illnesses treated/ procedures include Coronary Heart Disease, Severe Aplastic Anemia, Right Vesico Ureteric Junction Obstruction, Non Hodgkins Lymphoma, Neonatal Sepsis, GBS Syndrome, among others. 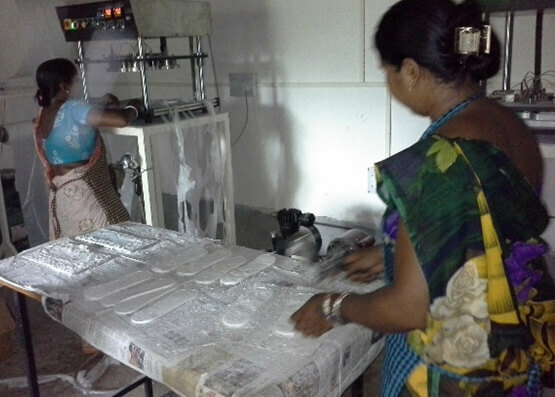 2 new batches of 15 students each, are going to commence shortly, and will include male students too. 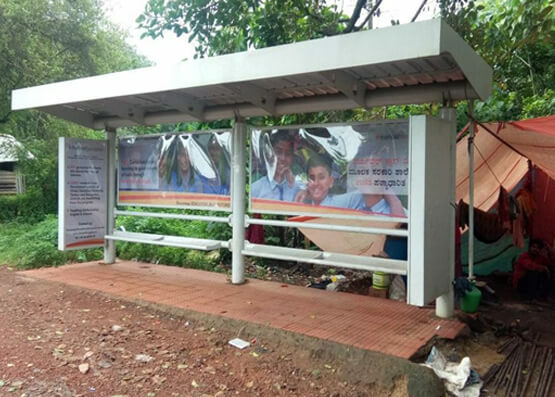 The Foundation supported the erection of bus shelters at Bhatkal, Dandeli, Karwar, Honnavar and Kumta, in Uttara Kannada. 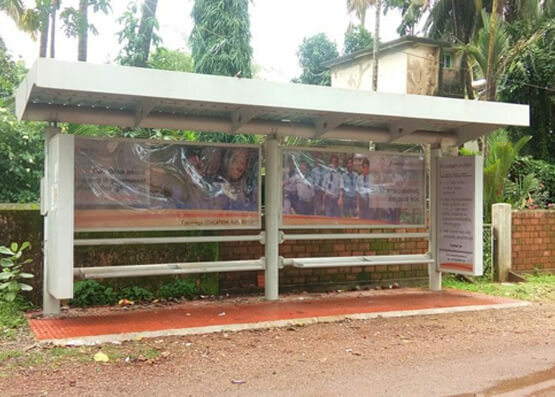 These shelters have side panels with the Foundation’s social messaging. Manipal Foundation supports various other initiatives such as the Daan Utsav campaign during the October week of “giving”, and the Hope Home Foundation, an NGO which supports 50 children and 10 senior citizens. Manipal Foundation © 2018 / All rights reserved.